Beat the blues and pump up your Monday! 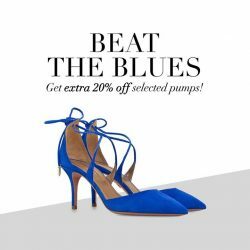 Get extra 20% off selected pumps with promo code at checkout! 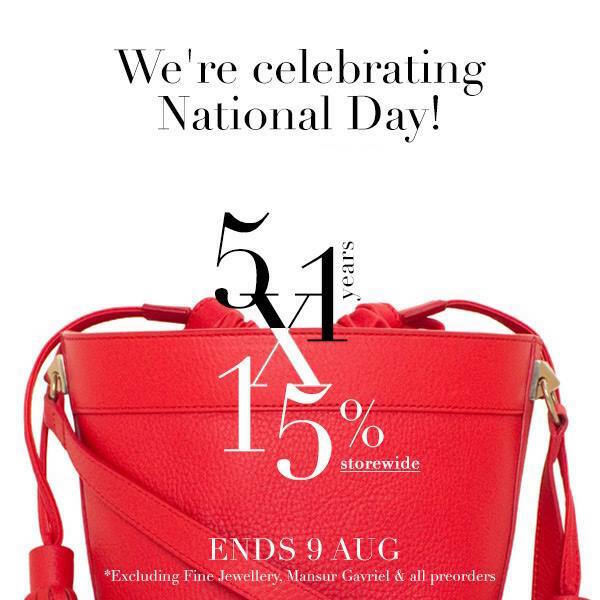 Our sale just got better! 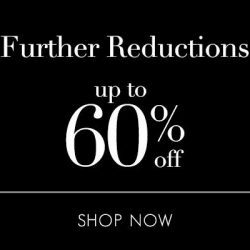 Further reductions now up to 60% off!